Profilr is a responsive fullscreen one page Joomla template that features fullscreen video, fullscreen maps plus a built in slideshow, fullwidth gallery and photoset grid layout. 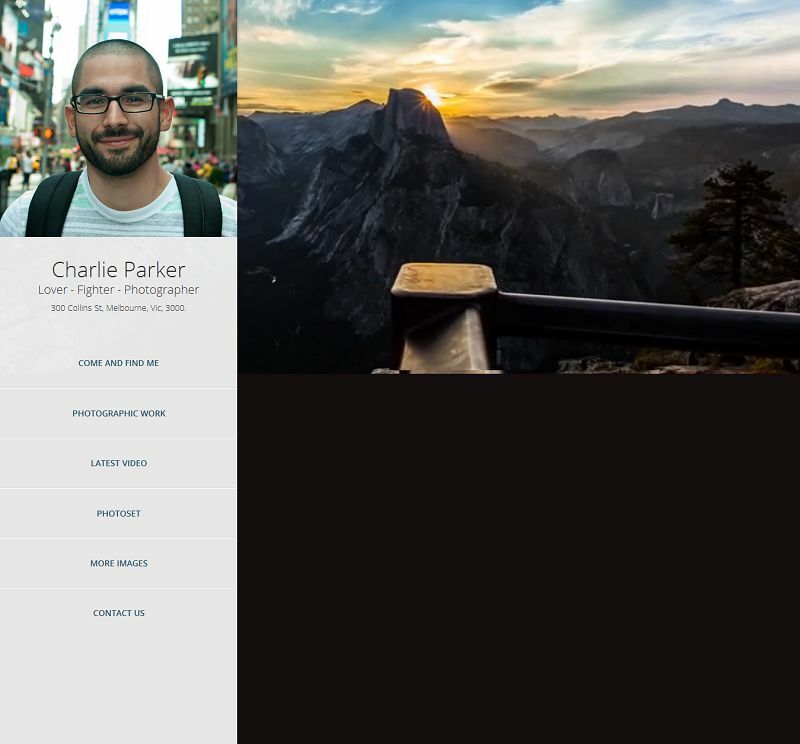 This template is best suitable for showcasing your profile and your portfolio items in an attractive fullscreen layout. The photoset gallery is a flexible grid of images based on Tumblr’s photoset feature. A google map is automatically created when you add an address to the template profile tab.